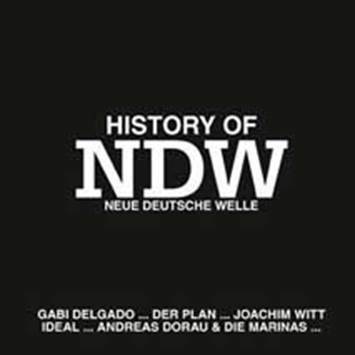 German Import – This CD is a MUST HAVE for all fans of German electro hits of the 80ies – the so called NEUE DEUTSCHE WELLE (New German Wave) – a Genre, that produced massive hits and all-time evergreens some 20+ years ago! The impressive tracklist reads like a ‘who’s who’ of German Electro pioneers and includes some of the biggest hits of the 80ies (Joachim Witt!, Rheingold!, DAF!, Ideal!, Malaria!! !…), plus few selected newer tracks (Die Krupps, Welle: Erdball…) that have been inspired by those pioneering years and that incredible Electro sound!